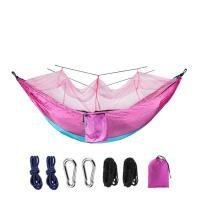 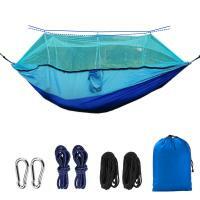 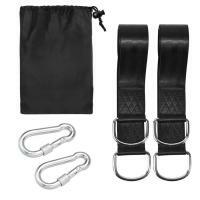 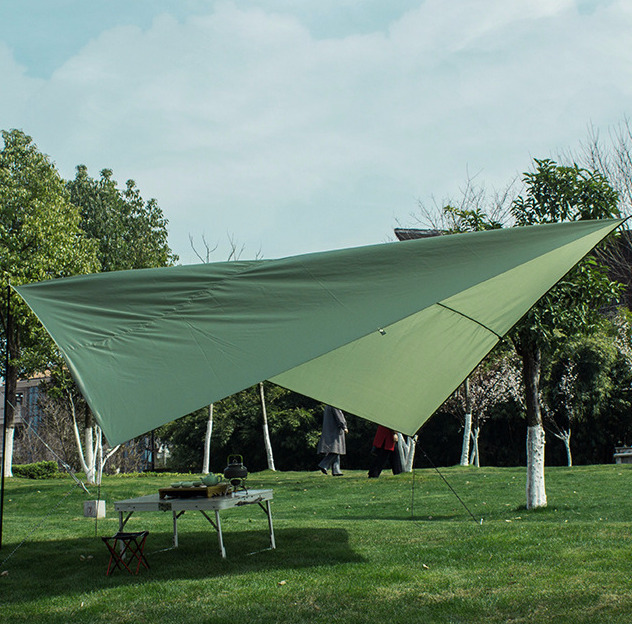 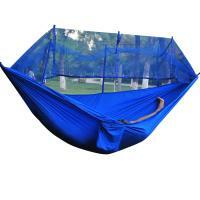 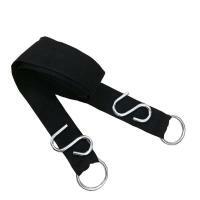 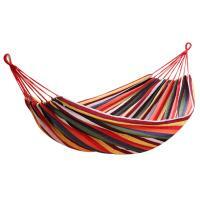 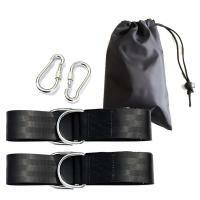 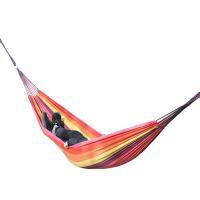 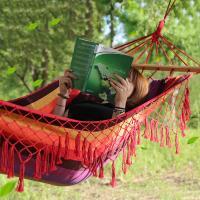 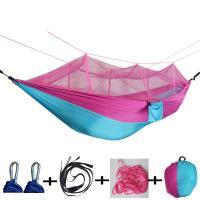 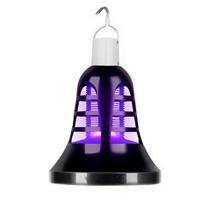 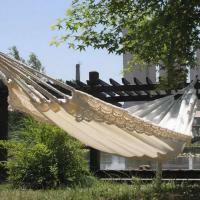 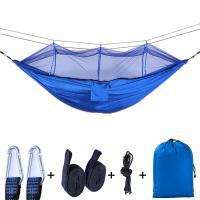 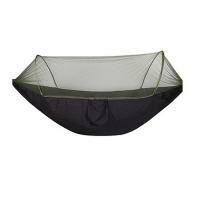 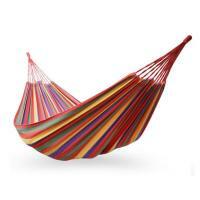 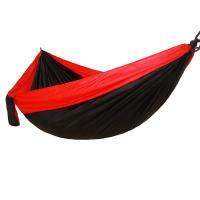 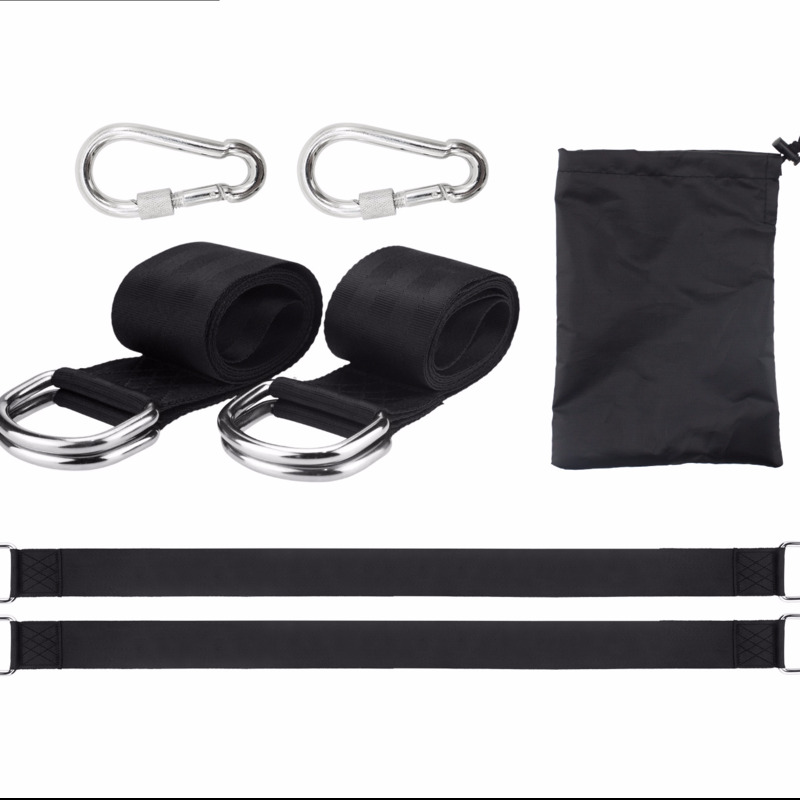 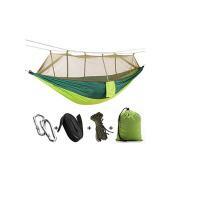 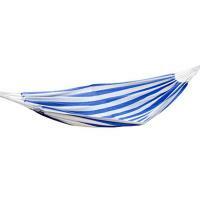 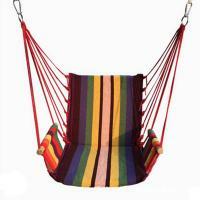 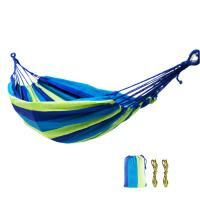 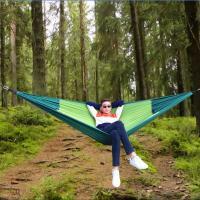 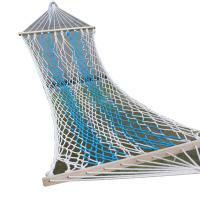 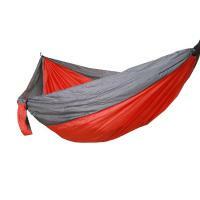 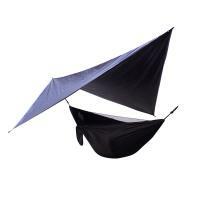 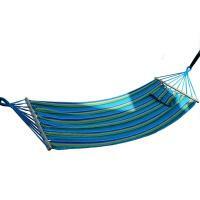 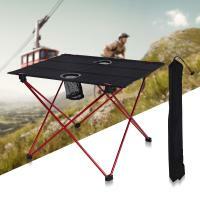 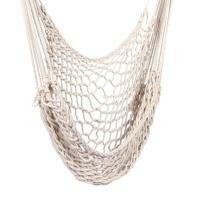 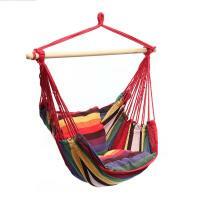 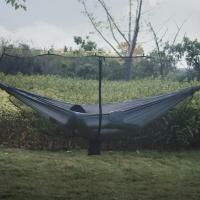 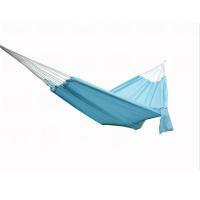 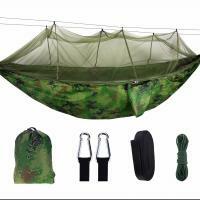 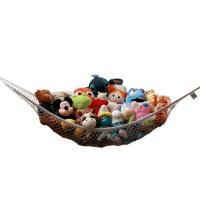 - YYW.COM deals with various hammocks and accessories. 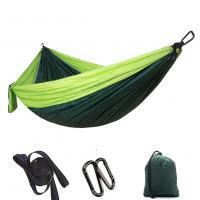 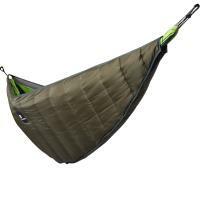 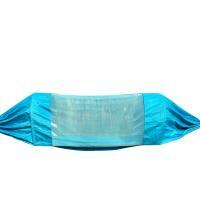 The hammock is light rugged easy to carry and perfect for camping hiking backpacking travel emergency survival and any adventures! 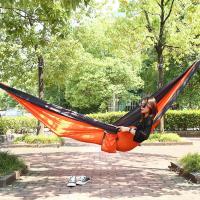 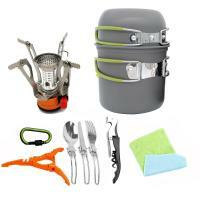 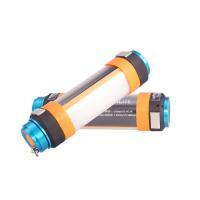 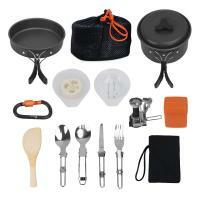 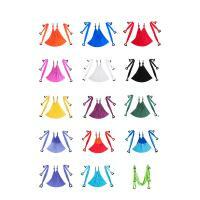 Find great deals in YYW.com for latest hammocks and accessories.